Boston University’s Student Government voted in April to restructure the student-run Allocations Board of the Student Activities Office, but the changes that were implemented did not change the fact that certain types of student groups cannot receive funding on account of the nature of their activities. In 2016, SAO changed the way Allocations Board allocates money to student groups on campus. Clubs and organizations were placed into one of three categories in the “roads system” based on the size of their membership. “Commonwealth” groups are the largest, “Beacon” groups are mid-sized and “Bay State” groups are the smallest. SAO also decided that funding can no longer be allocated to pay for travel, food or projects. This decision and the implementation of the roads system have excluded engineering clubs from receiving funding, said Nehemiah Dureus, a junior senator in the College of Engineering. Dureus said that when SG reconsidered the system in April, the issue remained largely the same. The only change they implemented was to allow groups in all tiers of the roads system to use funds at their own discretion, eliminating restrictions on spending funds on things like food and transportation. SG’s decision did not change the amount of money that is allocated to specific groups. Engineering groups are not eligible for funding because of the nature of their clubs, Dureus said. 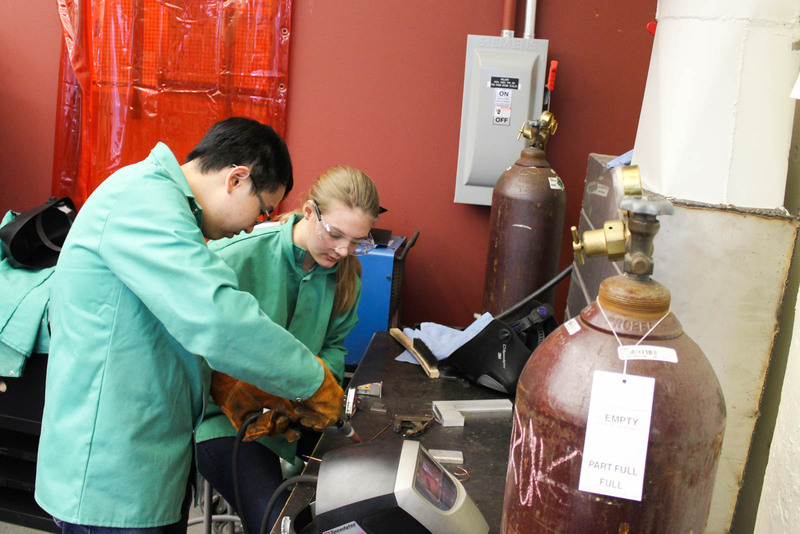 SAO funding supports clubs’ events, while engineering groups work on projects such as creating apps and cars. Events are typically not a main part of their function. The issue with fulfilling engineering-related funding requests is a result of the type of requests engineering groups tend to make, said junior Ethan Barton, the president of Allocations Board. Most engineering groups submit requests for materials, which specifically defies SAO’s policies. Due to their size, most engineering groups are categorized as “Bay State” groups. Senior Alejandra Flores, the president of ENG SG, wrote in an email that the unequal distribution of funds even affects ENG SG itself. The money supplied by SAO is not enough, Flores wrote. “Bay State” groups are given $100 per semester. Student groups such as ENG SG are held back from holding events because of this cap, she wrote. Groups are also required to use BU-approved vendors, Flores wrote, further restricting groups’ activities. BU Facilities Management and Planning charged ENG SG $3,000 for the use of 25 tables and chairs at their Spring Festival, she wrote. “We pay an incredible amount of money to go here, and the fact that the organizations we want to partake in don’t have any money throughout the year due to SAO’s unfair distribution of wealth is really upsetting,” Flores wrote. Dureus said many engineering groups have felt discouraged from interacting with SAO at all, and that they feel a disconnect between themselves and the university. Arthan Bhatt, a freshman senator in ENG, wrote in an email that he thinks SAO’s funding system could be changed to accept funding requests on a rolling basis.